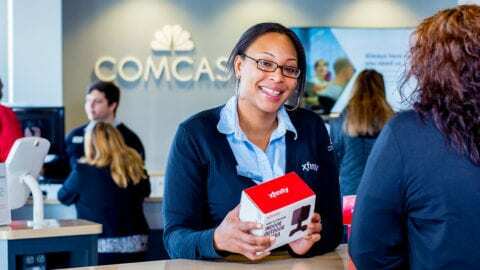 Throughout the month of April, thousands of local Comcast NBCUniversal employees and their families, friends and community partners will “make change happen” as they volunteer for projects throughout Pennsylvania, Ohio and West Virginia, leading up to the 18th annual Comcast Cares Day on May 4. 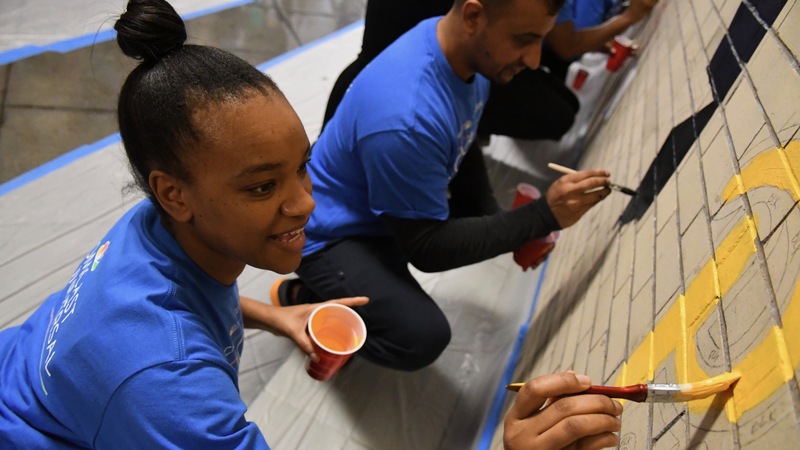 Comcast Cares Day is more than just a day – it is an illustration of the spirit of volunteerism that our employees bring to life each and every day. 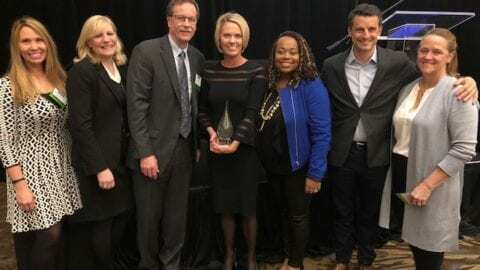 From using technology to create positive change, such as teaching digital literacy skills, to mentoring youth, to stocking food banks, to beautifying parks, Comcast NBCUniversal employees volunteer during this celebration and throughout the year to make a lasting impact. To date, more than 1 million Comcast Cares Day volunteers have contributed over 6 million service hours to improve local communities at more than 10,000 projects. 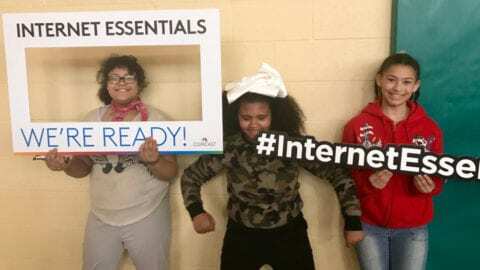 This year, the Company expects more than 100,000 volunteers from Comcast, NBCUniversal, and for the first time Sky, to participate in projects across the country and around the world. Volunteers can search for a project and register here by selecting Guest Login.